Buying your first home can be daunting, but it doesn’t have to be. 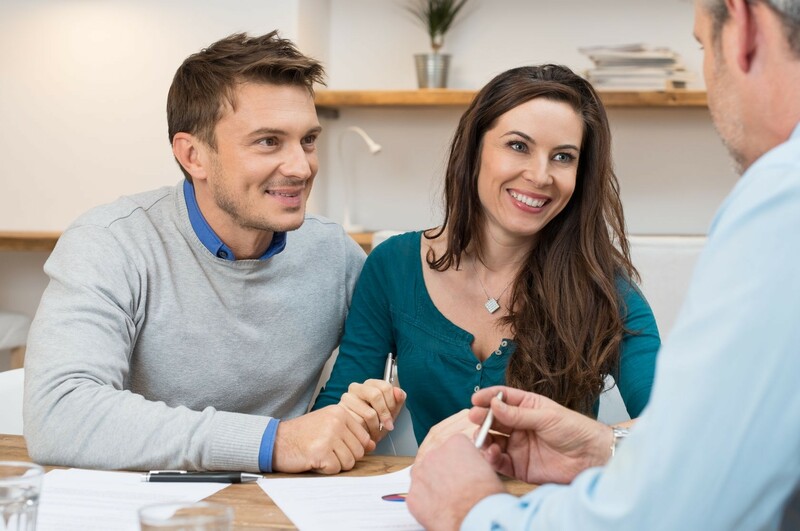 First-time homebuyers who aren’t familiar with the process of buying a house are likely to make simple, avoidable mistakes since they aren’t knowledgeable in the home buying department. However, we’ve broken it down into a few basic steps to follow if you’re in the market for your first home. 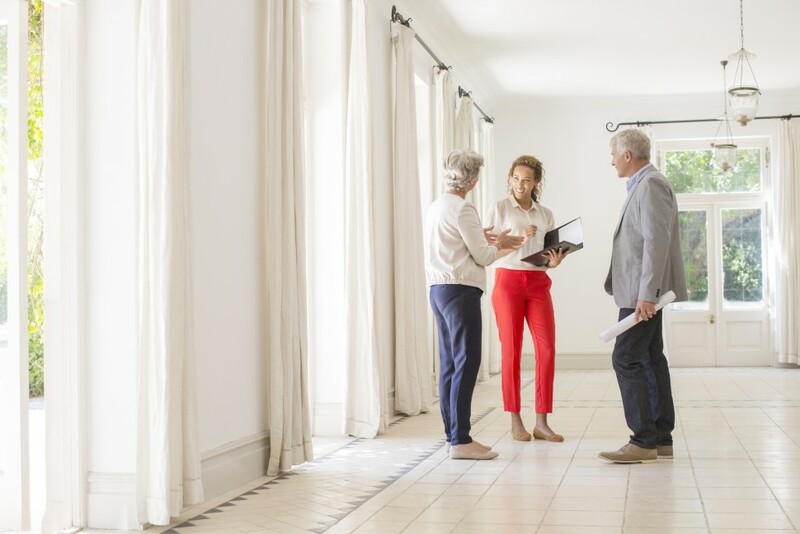 In case you’re still on the fence, here are seven reasons why you should hire a professional Realtor to sell your home.